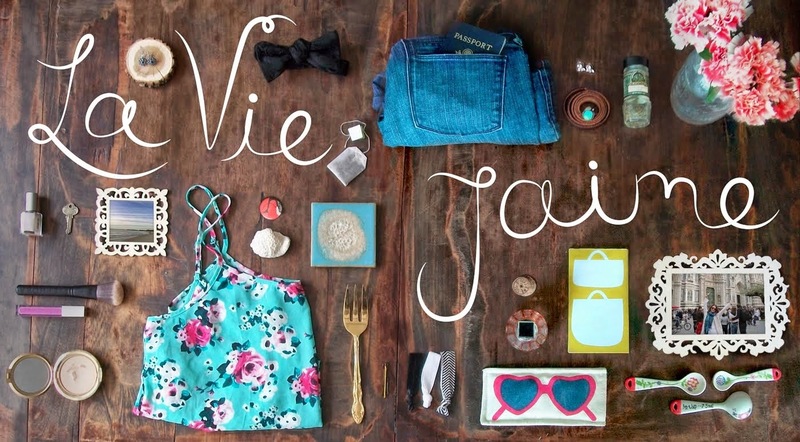 These DIY are so easy and special for your valentine(s). 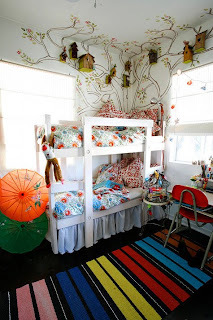 I just adore this whimsical kid's room. These 2 drawings from Milly (top) and Rebecca Taylor (bottom) get me excited for NYFW next week. 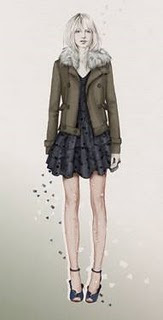 CC devotes an entire post to my fave color; how could I not include this? I love how she styles this men's silk top. Those outlet/plug rings are hysterical. OMG!! that cake stand is pretty awesome! I never would have thought of that in a million years!! ...and those rings are totally funny..but really cute in an interesting way! Happy Friday! Have a great weekend!! your friday faves are always so awesome. have a fun weekend jaime! That cake stand is amazing. And those rings, so fun! Love the whole post! 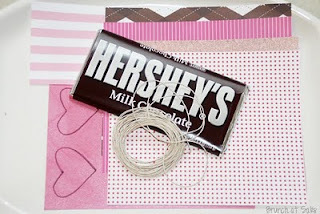 I love those Hersheys wrappers! and those rings are quirky! Love those sketches too! And the Yellow! Soooo inspired by this post! 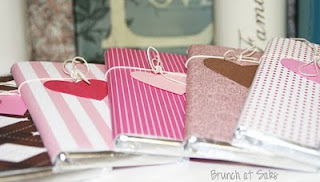 The DIY valentine chocolate giveaway wrapping! AND the non-traditional wedding rings ... how genius! The outlet plug rings are very cool! How about those yellow Loubs in Carrie's post? Yum! 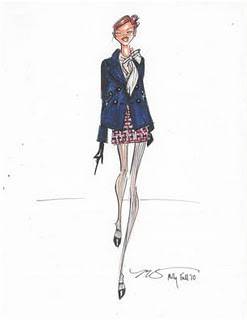 Those fashion drawings are simply fabulous! I love everything you share! I wish my bedroom looked that fab when I was a little kid! So awesome. And while I think those wedding rings are a clever idea, um, I'm pretty sure I would SMACK my future-husband if bought those for us. LOL! Ahhh the ring is crazzzy fabulouss! Lovely photos!! That cake stand is amazing, as are those candy bars. I love the picture of the fox too, I adore foxes! The Glamourai's post has literally left my DYING for a men's silk top; nad I'm loving those kitschy wedding rings. How adorable! I love those plug and socket rings, I think they are soooo cute! And gotta love CC's posts! so many pretty images in one post! 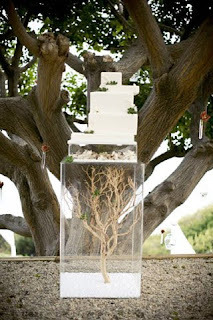 that Malibu wedding cake is pretty fantastic, but then again everything on Style Me Pretty is! Loving the Glamorai's take on the men's top... simply fabulous! b) i wish, so much, that i could afford to go to fashion week again this year (JenBunny from Novelista Barista & i went in the fall last year to both Bryant Park & the couture shows at the Waldorf & they were uh-maaaaazing). but i don't think we can aford to go this yaer. damn. c) the bird house tree kids room is GORG! i WAAAAAANT it in my room! sorry i haven't been here lately. I love the wrapped chocolate! Such a good idea! Ha - outlet plug rings!!! Not my style, but I would love to see a couple sporting them! love that cute valentine! thanks for sharing! hope your vaca was a blast! and those quirky wedding rings!